Below you fill find all funeral homes and cemeteries in or near El Cerrito. 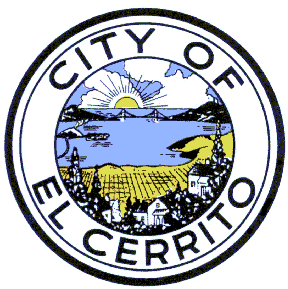 El Cerrito is also known as: El Cerrito, Contra Costa County, California and Contra Costa County / El Cerrito city. Their current mayor is Mayor John Gioia. Zip codes in the city: 94530. Some of the notable people born here have been: Eric Allman (programmer and computer scientist). It was disclosed by Waterloo/Cedar Falls Courier on November 4th, 2018 that Portia Rene Hermansen (Fisher) died in Waterloo, Iowa. Ms. Hermansen was 74 years old and was born in El Cerrito, CA. Send flowers to share your condolences and honor Portia Rene's life. It was disclosed on August 13th, 2017 that Lawrence Webb III "Lonnie" Nelson passed away in El Cerrito, California. Nelson was 67 years old and was born in Kalamazoo, MI. Send flowers to express your sorrow and honor Lawrence Webb III "Lonnie"'s life. It was revealed on June 1st, 2017 that Harry Antero Siitonen passed on in El Cerrito, California. Siitonen was 91 years old and was born in Worcester, MA. Send flowers to share your condolences and honor Harry Antero's life. It was revealed on October 15th, 2016 that Herbert L Nudelman passed on in El Cerrito, California. Nudelman was 86 years old. Send flowers to share your condolences and honor Herbert L's life. It was reported by Napa Valley Register on December 3rd, 2015 that Maria Anna Angiolina miss "Lina" Martini died in El Cerrito, California. Martini was 92 years old. Send flowers to express your sorrow and honor Maria Anna Angiolina miss "Lina"'s life. It was revealed by San Mateo County Times on February 25th, 2014 that Peter Franklin died in El Cerrito, California. Franklin was 74 years old. Send flowers to express your sympathy and honor Peter's life. It was reported by Bainbridge Island Review on January 16th, 2014 that Janeica Sue Mahan (West) died in Bainbridge, Washington. Send flowers to share your condolences and honor Janeica Sue's life. It was disclosed by Sacramento Bee on April 28th, 2013 that Barbara Tassey (Belcher) passed on in El Cerrito, California. Ms. Tassey was 85 years old. Send flowers to express your sorrow and honor Barbara's life. It was disclosed on January 11th, 2013 that Albert Mayer passed away in El Cerrito, California. Mayer was 90 years old. Send flowers to express your sorrow and honor Albert's life. It was disclosed on January 11th, 2013 that Albert Meyer died in El Cerrito, California. Send flowers to express your sorrow and honor Albert's life. 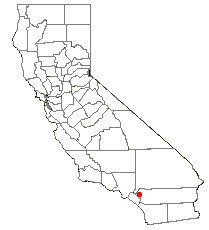 *El Cerrito, San Diego, California, neighborhood in the mid-city region of San Diego, California. . . . . The official website for the city of El Cerrito is http://www.el-cerrito.org. Funerals in El Cerrito, CA on Yahoo! Local Get Ratings & Reviews on Funerals with Photos, Maps, Driving Directions and more. 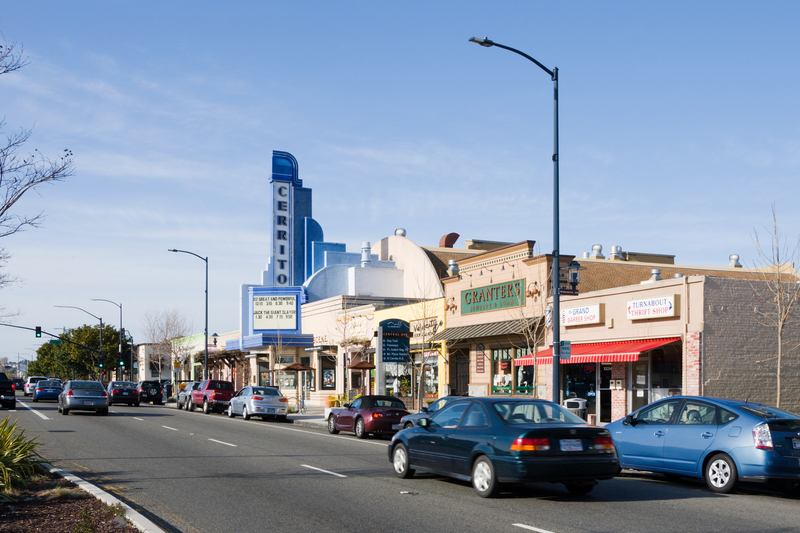 Find funeral directors & Funeral Directors in 94530, El Cerrito, CA 94530. Read business reviews, find driving directions, and more. funeral directors on YP.COM. Find BBB Accredited Funeral Services near El Cerrito, CA - your guide to trusted El Cerrito, CA Funeral Services, recommended and BBB Accredited businesses. We work with local florists and flower shops to offer same day delivery. You will find budget sympathy flowers in El Cerrito here. Our funeral flowers are cheap in price but not in value.